TRAVERSE CITY, Mich. (AP) - Authorities are looking for a man who made his own sandwich at a Subway shop in northern Michigan, rang up orders for customers and swiped $20 from the cash register before taking off. 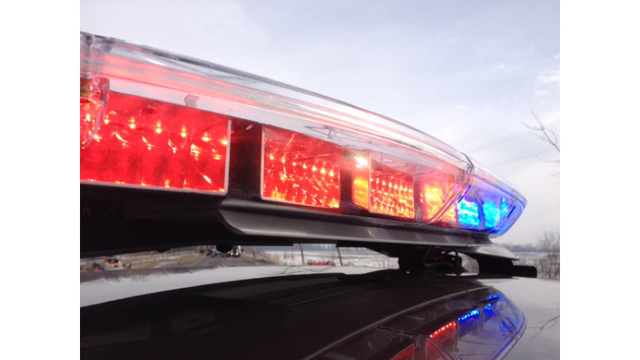 The Grand Traverse County sheriff's office says the man told workers Saturday at the Subway inside a Walmart in Traverse City that he was an employee at another area Subway and asked to make his own sandwich. The workers told him no, but he allegedly walked behind the counter and made the sandwich anyway. The sheriff's office says the man rang up several customers' orders and stole $20 before leaving. They're hoping surveillance footage may help identify the man. They're asking anyone who might know his identity to contact investigators.